Hello lovelies! 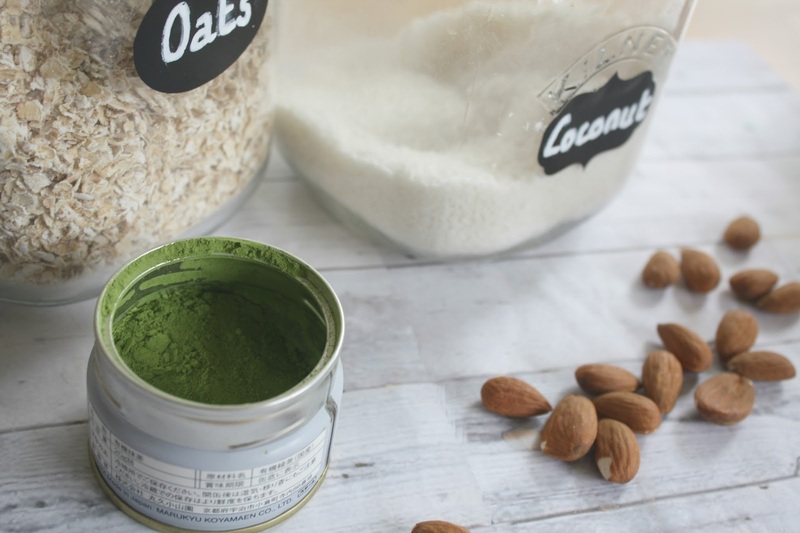 So you all know already that I love Matcha and so whenever the opportunity comes up to use this vibrant lil' green powder in a recipe I can't help myself, hence this foodie post: GREEN-TEA ENERGY BALLS. 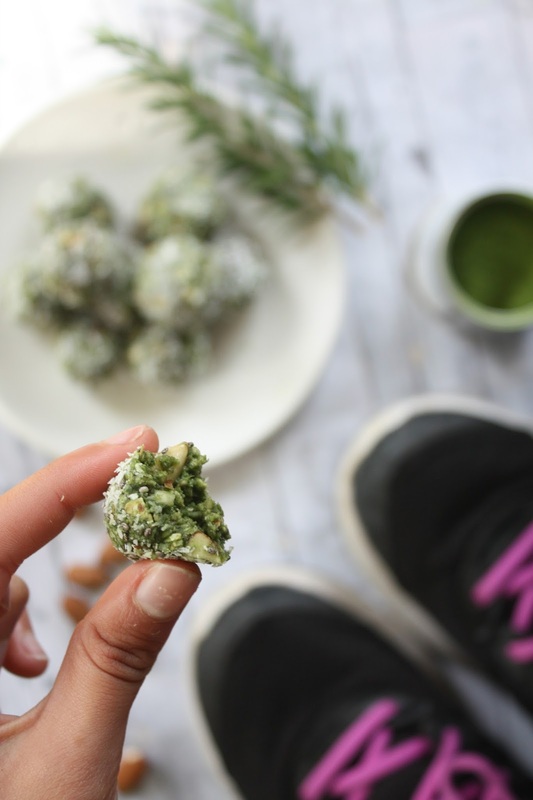 You might remember my Chocolate Chia Balls post from a while ago where I showed you my favourite recipe for some healthy bite-size treats but while that's more of a dessert kind of one, these Green Tea Energy Balls are specifically for that small burst of healthy energy you need right before a Workout. Step one: Add the Oats, Nuts, Dates, and all dry ingredients into a Food Processor and blend until fully mixed. Step two: Add in the the 1/4 Cup of Honey and blend until it makes a sticky sort of mixture. You may need to add more honey depending on the mix. Step three: Now (get ya hands stuck in!) and roll the mix evenly into lots of small bite-size balls. 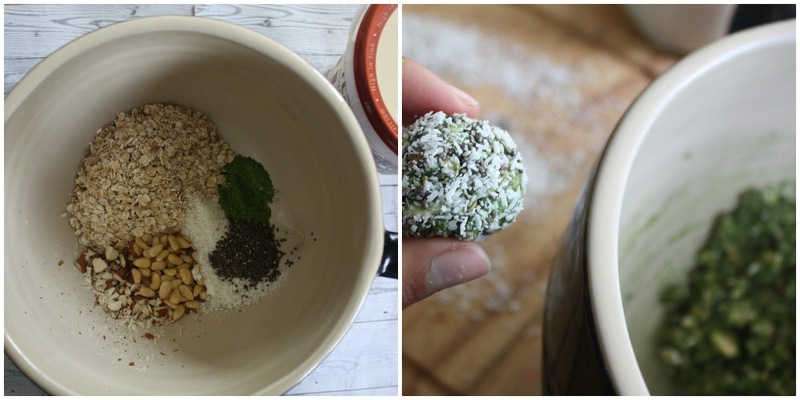 Then roll these balls in the shredded coconut until the outside is coated and pop into the fridge in a small tupperware ready to eat. QOTD: WHAT FLAVOUR ENERGY BALLS SHOULD I TRY NEXT? These looks so good. I have been just buying myself protein bars before working out but these look like such a great alternative. I have sent this link to my email so I can come back and refer to it when I want to make them! Great post! 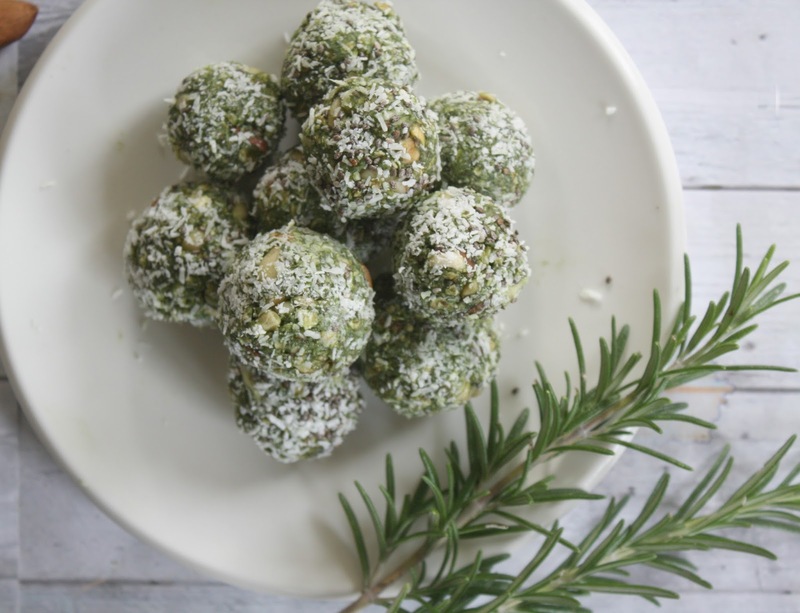 Hi, I love energy balls and green tea so I shall be saving this post to give these a try 😊. OHhh I absolutely love the sound of these! 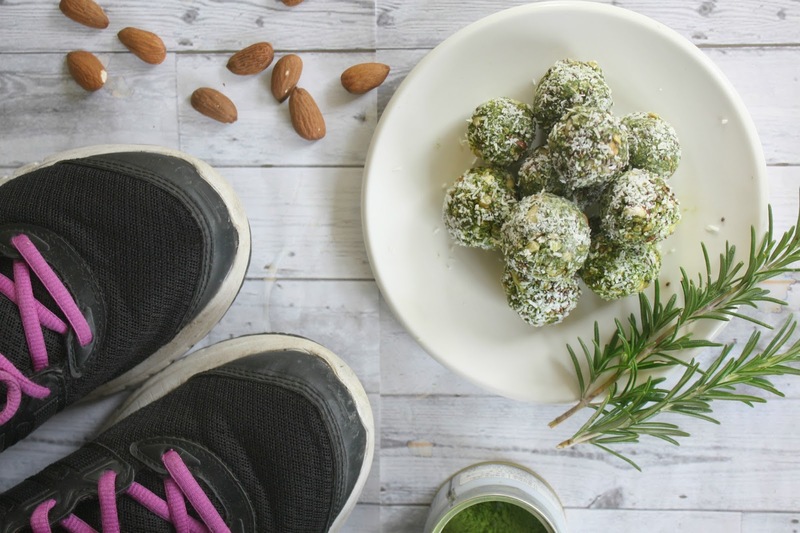 I'm always looking for new recipes for healthy snacks and these sound perfect for popping in my lunch box for work! Will definitely give them a go! I literally read the tweet as ‘green tea eyeballs’. Haha don’t know why! These look good and interesting! 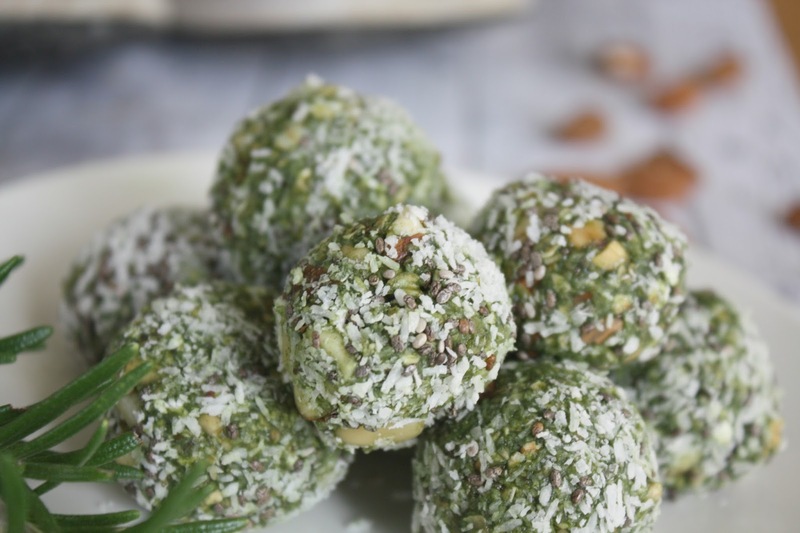 I'm not usually a coconut kind of person but these do look perfect for a pre-workout snack! Those look delicious! !Perfect healthy snack! Very nice. These look delicious!!! I love making energy balls like these. I'm definitely going to try this recipe. These look so good and very delicious! I'm hopefully going to start going to the gym and working out more regularly so I think these would be perfect to have for a snack. Rather than having my usueral pop tarts which are definitely not healthy or good after a workout!